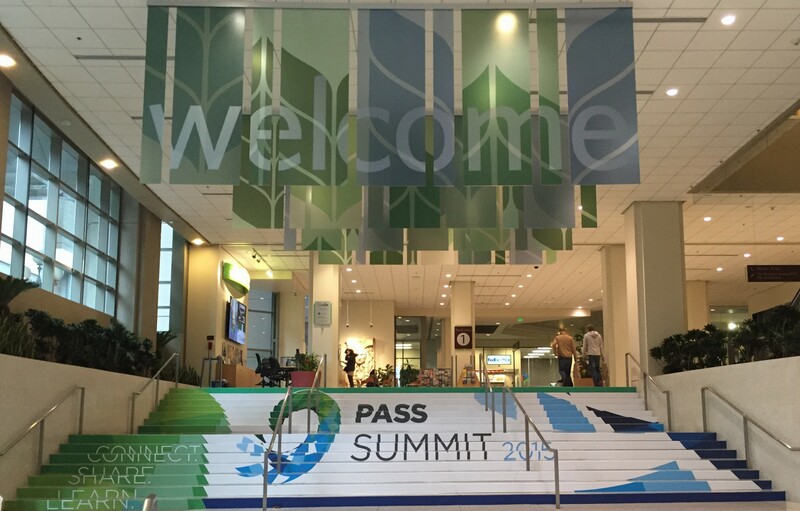 The week of the PASS Summit is always one of the highlights of my year. Even though I keep connected with the community throughout the year, I love getting together with so many friends, both old and new, at this annual gathering of data professionals in one of my favorite cities, Seattle. SQL New Blogger Challenge, Week 1: Just write! SQL New Blogger Challenge: Looking back… and a new challenge! This is the second in a series of articles about creating a simulated environment for testing systems that cross subnets. Part 1: Networking Part 2: Domain Controller In Part I of this series, I showed you how to setup the networking and router for our simulated network. In this article, we’ll create the domain controller.